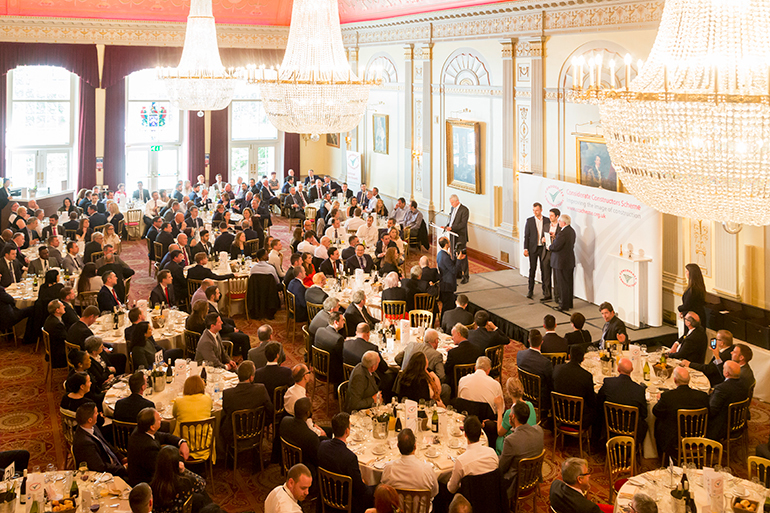 The awards are attended by thousands of construction industry professionals and presented at numerous ceremonies held at locations across the UK. Sites nominated to receive an award will be presented with either Bronze, Silver or Gold within project value bandings, ensuring award winners have been reviewed against others of similar value. 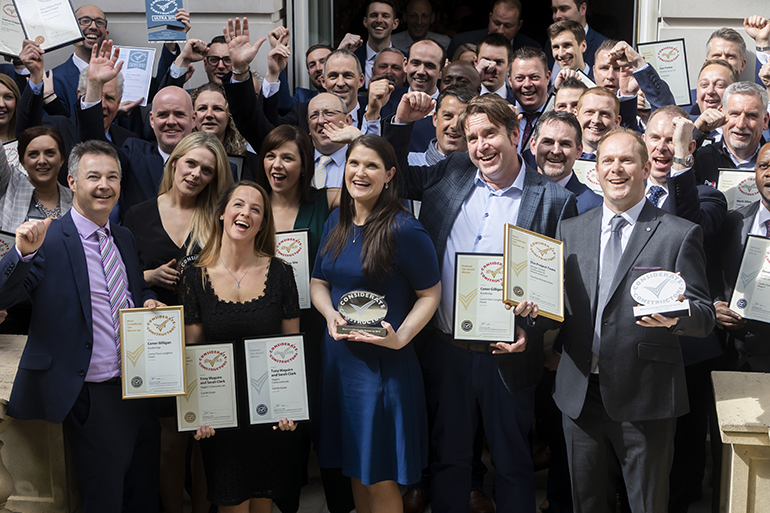 Out of the very highest performing Gold Award winners, one site per value banding will be honoured with the prestigious title of Most Considerate Site, while those considered for the title will be presented with Most Considerate Site Runner-up Awards. These sites represent the pinnacle of considerate construction and have set the benchmark for others to follow. A thoroughly enjoyable experience for all the site teams involved and something to be remembered for the hard work that goes into achieving a considerate site. I think they are very important, especially in the times we are having at the moment as it celebrates the good that people do and that the hard work put in does not go unnoticed. A very good day and good to see the efforts of site personnel being rewarded for their hard work and long hours spent on site. A thoroughly enjoyed experience and occasion, shared with like-minded people who obviously take great pride in what we are all trying to do. 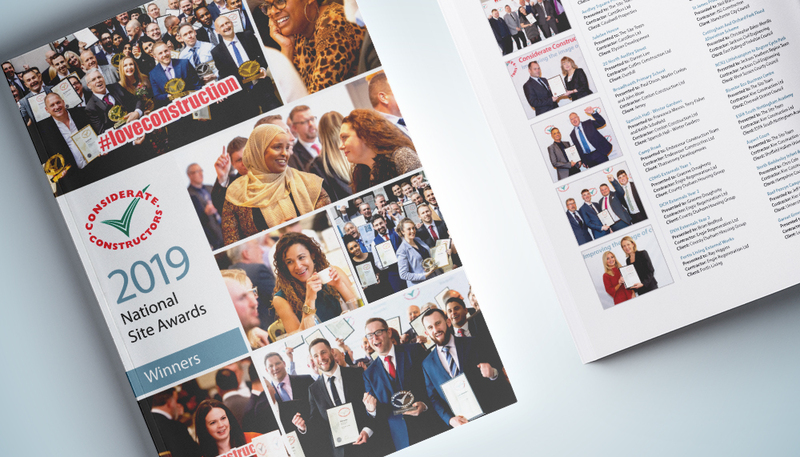 Each and every site which achieved Bronze, Silver and Gold awards at the 2019 National Site Awards, as well as those recognised for their Ultra Site commitment, are proudly displayed in the 2019 Winners’ brochure. Photos were taken by professional photographers and available to purchase as royalty-free digital downloads (unrestricted commercial use) and as prints available in a number of sizes. 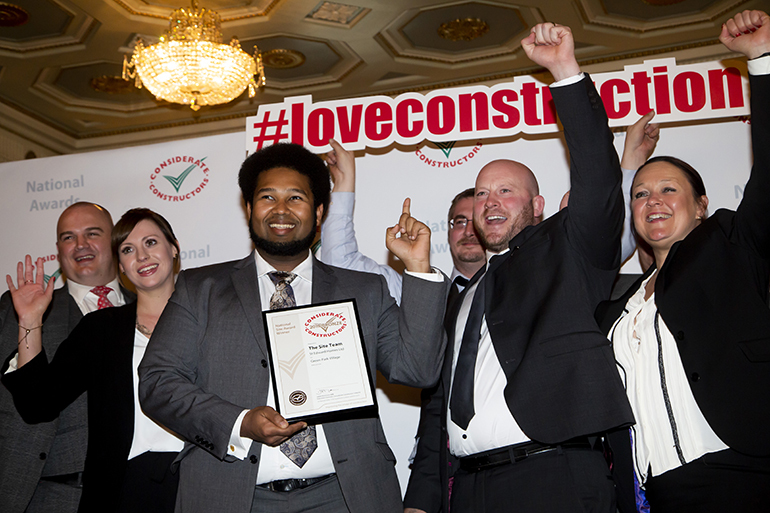 Follow the Scheme on Twitter and Instagram, and remember to use #ccsawards in all of your communication to join the awards conversation! 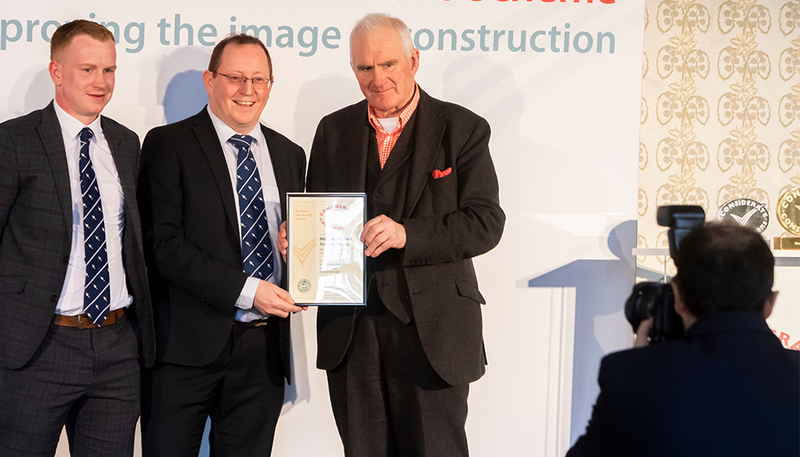 Any site registered with the Scheme is eligible to win a National Site Award providing that the site, or registered phase, has completed on or before 31 December in the previous year. From those sites that have completed, only the highest performing are selected. The Scheme uses an independent panel throughout the awards process to review eligible sites and to ensure fair and unbiased nominations.